Simms Small Fit Retro Trucker Cap has a mesh back and a low crown fit with 100% cotton twill up front. 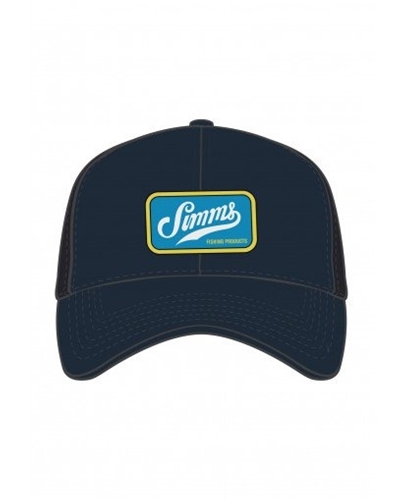 This trucker hat has a retro styled Simms patch on the front. The small fit truckers are designed to fit smaller heads.